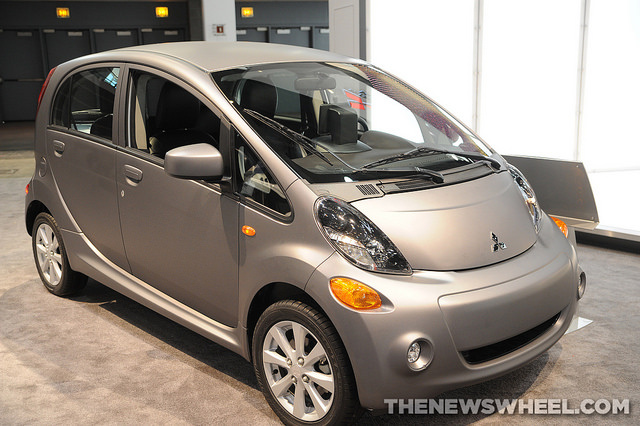 According to Nikkei Asian Review, Mitsubishi and Nissan are joining forces to create an electric minicar that will be available by the conclusion of the 2016 fiscal year at a cost of no more than $15,000. This partnership joins the manufacturer of one of the earliest-available electric vehicles (the Mitsubishi i-MiEV) with the manufacturer of the world’s most popular EV (the Nissan LEAF). Green Car Reports suggests that the result of the Mitsubishi/Nissan collaboration could ultimately end up playing the role of successor to the former’s i-MiEV, which has not been able to reclaim its status as the world’s best-selling electric vehicle after the LEAF claimed the title shortly after is 2010 release. The success of the LEAF has made Nissan the foremost name in electric vehicles, but Mitsubishi’s Outlander PHEV has been racking up sales in Japan and Europe and recently topped the 33,000 unit milestone. While the creation of an affordable electric minicar would likely be a major financial boon for both Mitsubishi and Nissan, the real winner in this could ultimately prove to be the consumer who is slow to adopt technology until it becomes more economically reasonable to invest. Of course, whether the resulting product makes its way stateside is debatable. 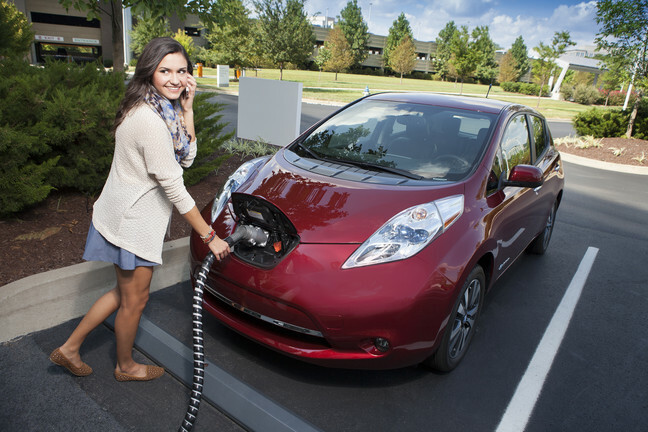 Americans traditionally do not purchase minicars or city cars with much frequency, but the temptation of an affordable electric vehicle for inner-city travel may be enough to win fleet and commercial sales.